Welcome to Pink Lady Designs! In 2010, Anthea and Rhonda partnered with a health and wellness company where they discovered the unhealthy difference between paraffin and soy candles. 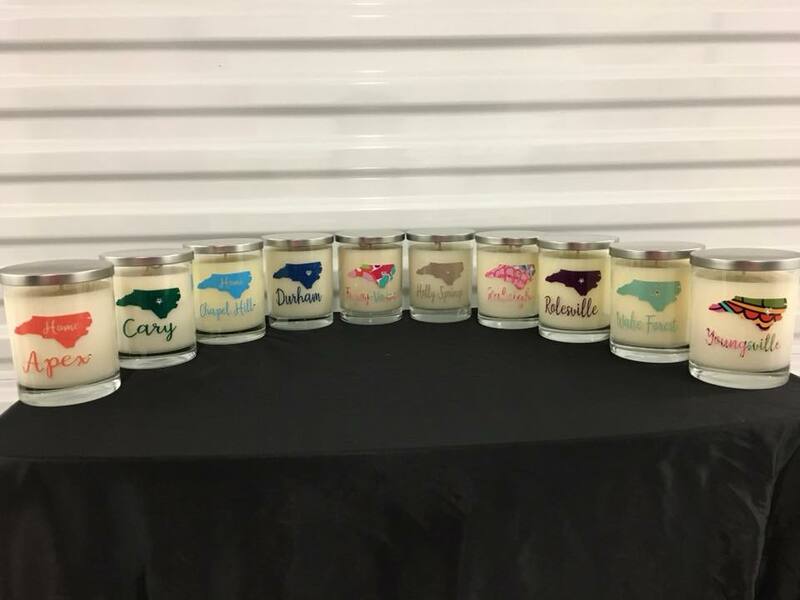 After discovering how unhealthy it was to burn paraffin candles both for health reasons and the environment, they decided to make it their mission to create health-conscious candles for all to enjoy. 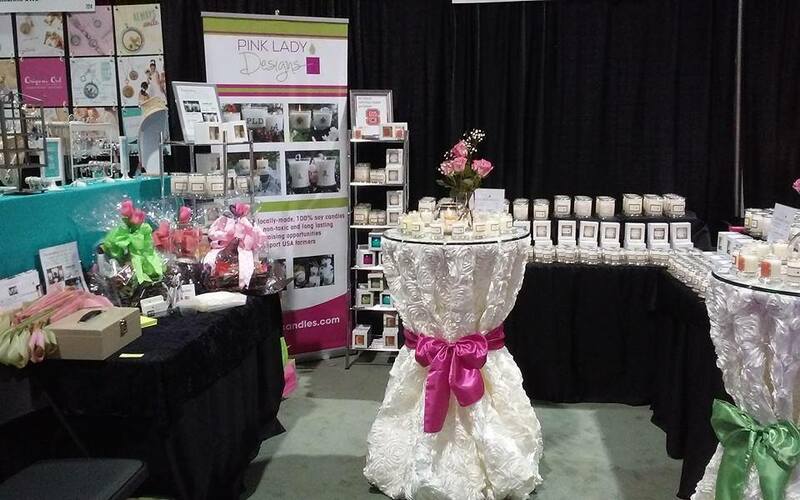 As a result, Pink Lady Designs, LLC (PLD) was formed. 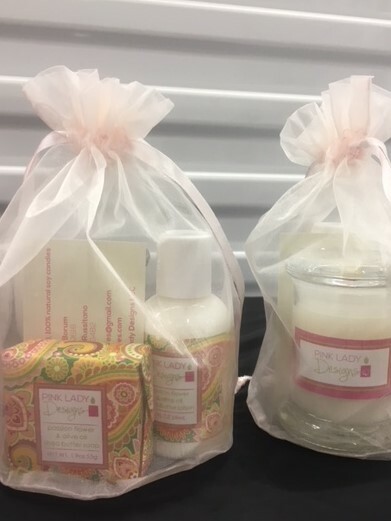 We offer custom-made candles and soaps!